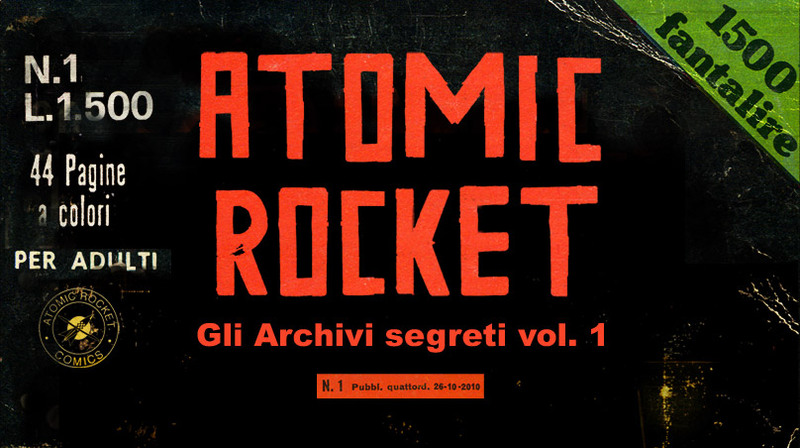 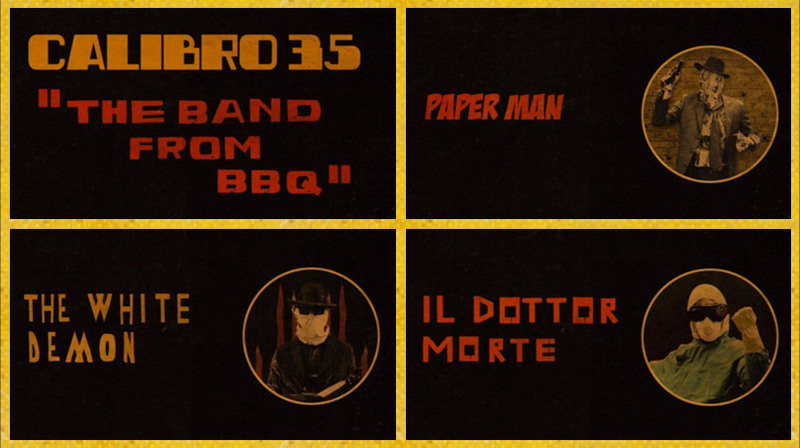 At the end of the 60's, the Italian publishing company Atomic Rocket Comics committed itself to a full round artistic project, drawing esthetic inspiration from the most colourful styles coming from overseas and from the tradition of the national noir comic book genre, also known as "fumetto nero". 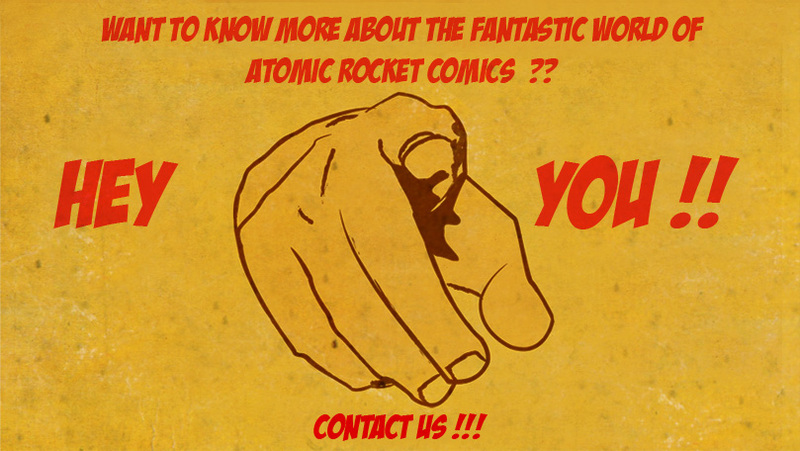 Through the making of comic books and picture stories as well, and several gadgets too aimed to entertaining the readers, Atomic Rocket produced stories of masked superheroes and its content was very extreme and cruel, and it was made even more appealing by a fine esthetic choice. 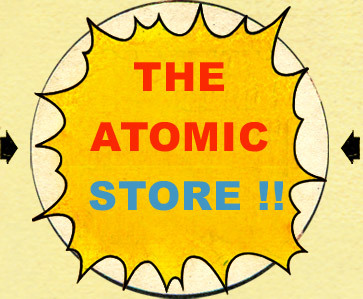 Unfortunately, the religious and political organisations of that time found such products unbearable, because Atomic Rocket Comics started a real cultural fire and its impact on society was massive. 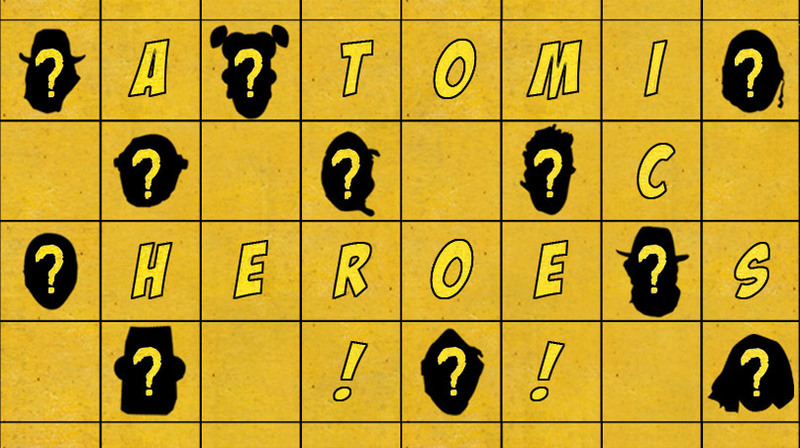 And, alas, it was a real arson (a malicious one) to bring to a financial bankrupt the company, causing all the creative team involved in this project to disappear into anonymity, leaving behind themselves, in the years to follow, a trail of misery. 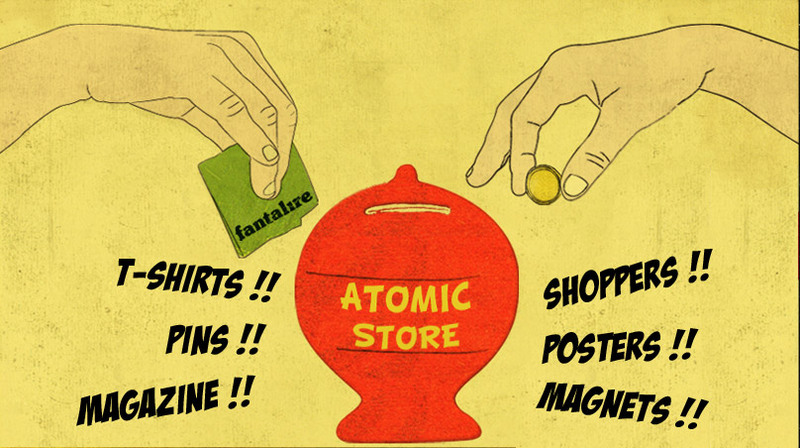 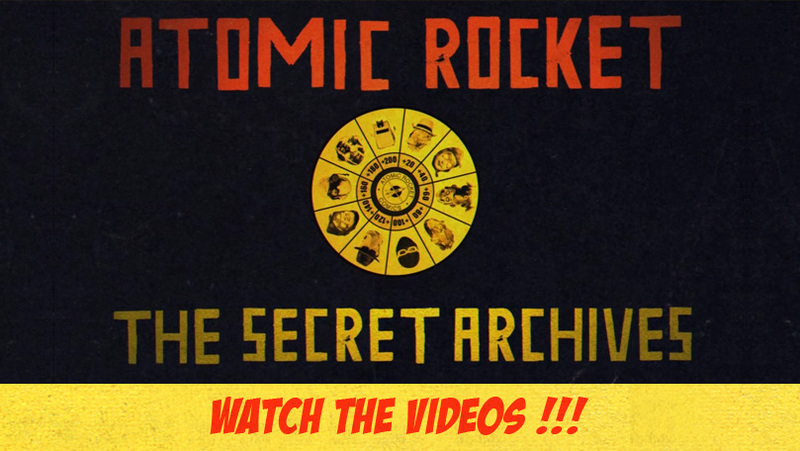 Years passed by, and suddenly, a bunch of collectors started tracking down the "Lost archives" of Atomic Rocket in order to revive the legend and making it available to the public once again. 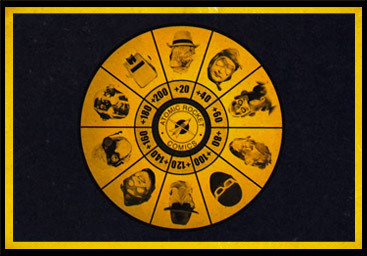 So they went and searched among the ruins and the remains of the publishing company's headquarters, and found evidence of it existence; and then they retrieved all of the material they managed to find in order to bring it out of the darkness where it had been buried in, and to show it once again to the fans, giving new glory to these amazing characters.